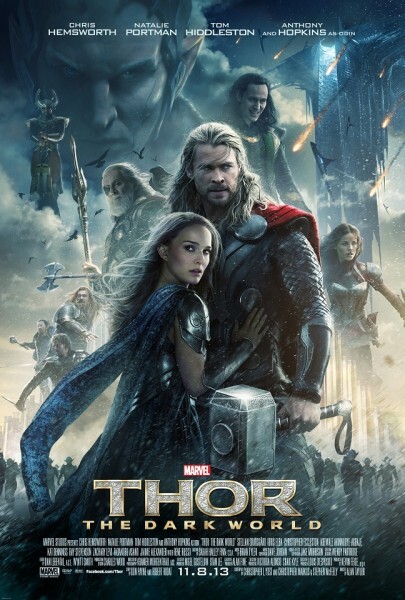 Hang on to your hats and glasses everyone, there’s a new “Payoff” poster out for Marvel’s “Thor: The Dark World.” It features Chris Hemsworth, Natalie Portman, Tom Hiddleston, Anthony Hopkins and more in what is now a standard ‘assembled cast’ motif for Marvel’s Super Hero films. What do you think of the teaser poster for Thor: The Dark World? 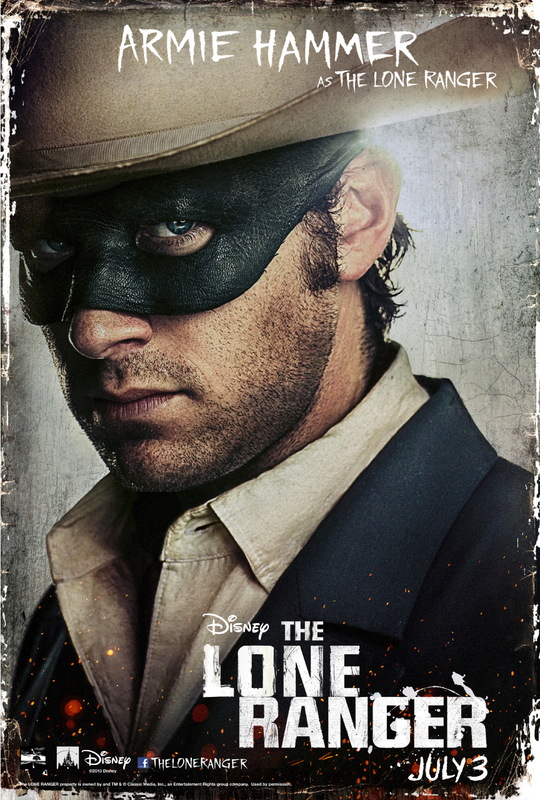 Look for it in theaters November 8.